Welcome to Torre Laurentii and Sant Llorenç de la Muga. 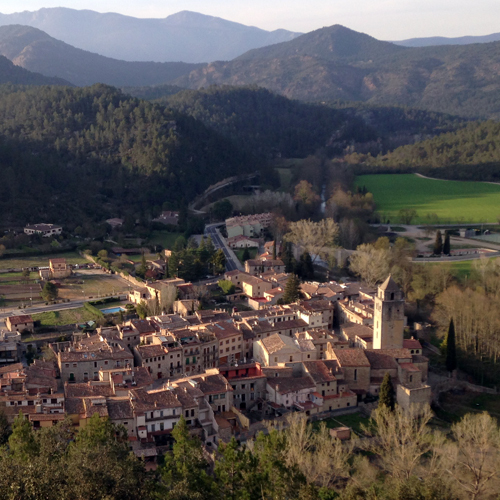 of the Costa Brava and the Pyrenees. Starting from 1592€/weekend or 3066€/week. During low and shoulder seasons, you can also book a weekend starting at 200€/weekend. A place where children can run unattended, while parents enjoy a meal in the village square. A place where locals spend most of the evening and well into the night enjoying the cool mountain air in the summer. Starting at 1541€ for a weekend. 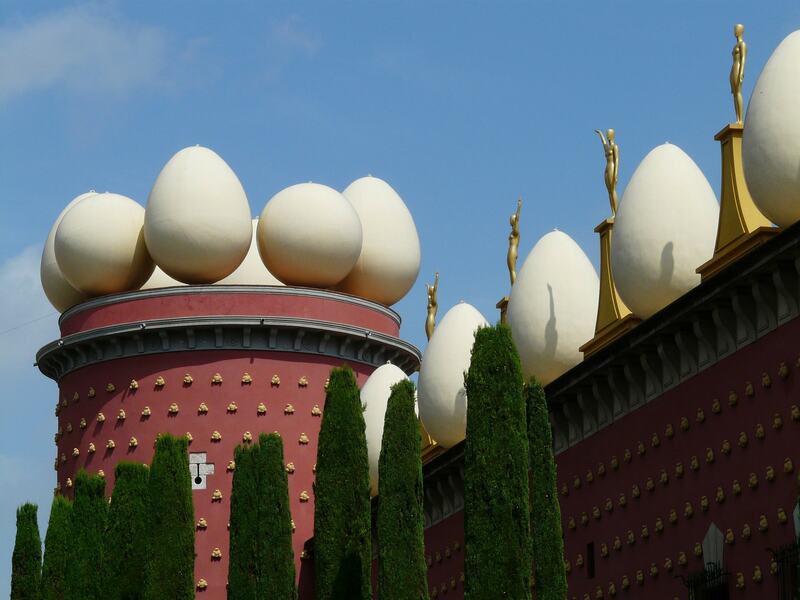 The Dalí Museum in Figueres is a twenty minute drive from Sant Llorenç. Port Lligat and Púbol, the two other monuments that complete the Dalí Triangle are also within an hour’s drive. 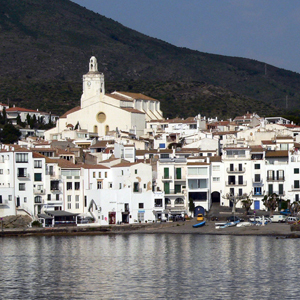 But there is plenty to discover beyond Dalí and the beaches of the Costa Brava. 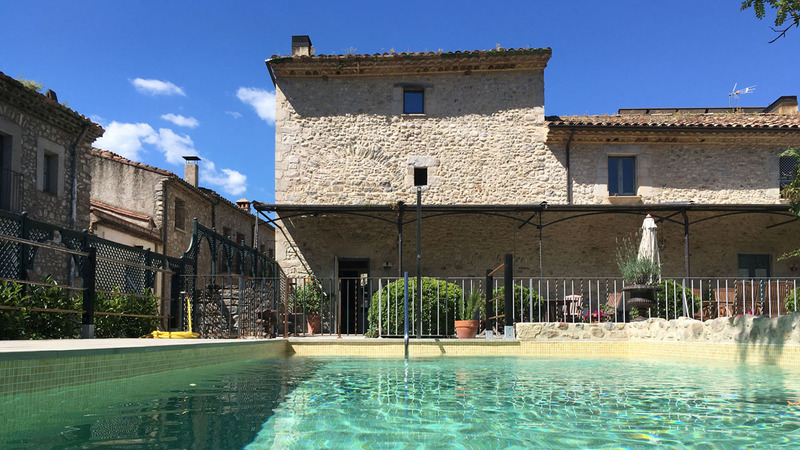 Girona, the interior medieval villages, the wine producing region of Empordà, and the villages of the Côte Rouge of Southeastern France are all under an hour away. 210€ - 700€/room depending on size of room and season.